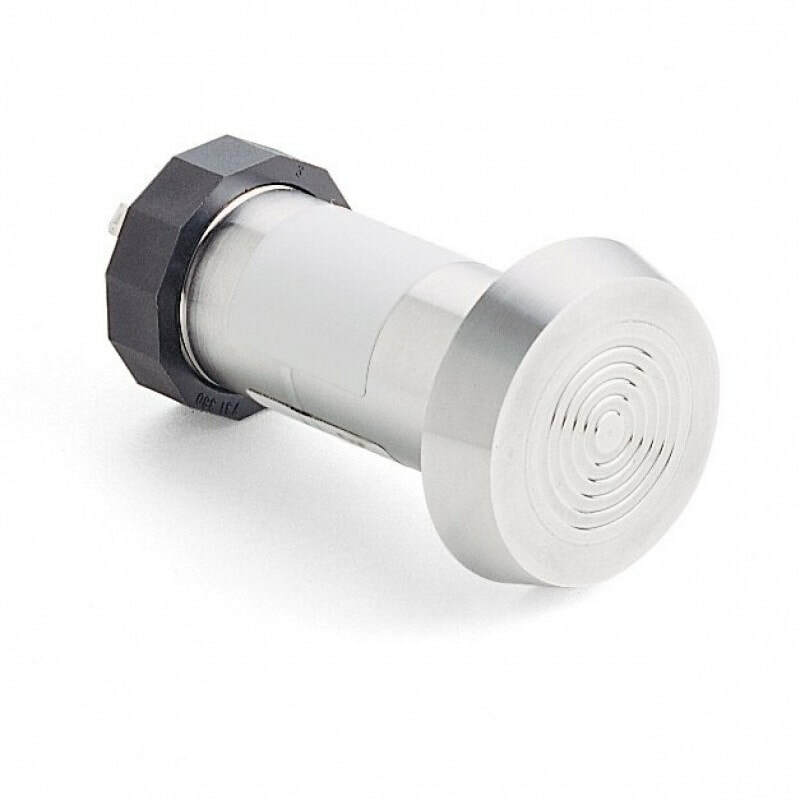 The Hygienic Pressure Switch DMP 331P was designed for use in the food and pharmaceutical industry. The compact design with hygienic process connections makes it possible to achieve an outstanding performance in terms of accuracy, temperature behavior and long term stability. The modular construction concept allows a combination of various process connections with different filling fluids and a cooling element. Several electrical connections complete the profile of DMP 331P. This transmitter fulfills nearly all requirements in hygienic industrial processes. Hygienic Pressure Switch DMP331P – Hygienic flush diaphragm pressure transmitter for up to 40 barA hygienic, stainless steel pressure transmitter for process measurement with a flush diaphragm.